Guess who won the geography pop quiz at the Saudi International? 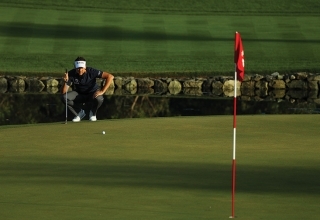 As globetrotters who give business travel a whole new meaning, the world’s best golfers should ace a geography test, right? 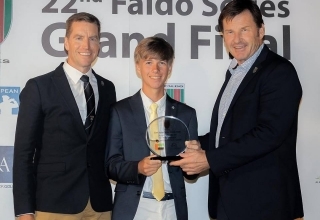 What might surprise you though is the victor of an impromptu pop quiz to help put the new Saudi International on the golfing map. 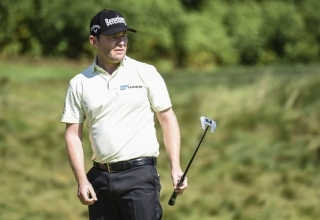 Fitzpatrick emerged atop a clustered Majlis leaderboard on an opening day of the $3.25 million European Tour event which saw 74 of the 132 players roar into red figures. Shane Lowry starts the final round with a three shot lead over Richard Sterne and a serious shot at winning wire-to-wire. 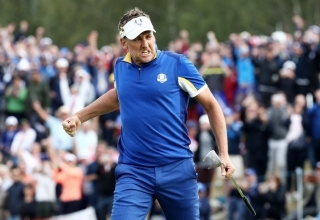 Ian Poulter has, almost literally, sleepwalked his way to the cusp of a dream finish at the 14th Abu Dhabi HSBC Championship. 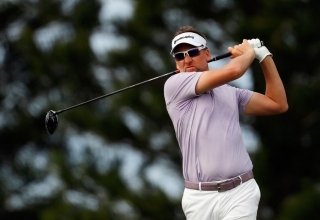 Watch out if Ian Poulter managed a good nights kip leading into the third round of the 14th Abu Dhabi HSBC Championship. Not bad for a player often at odds with American galleries. 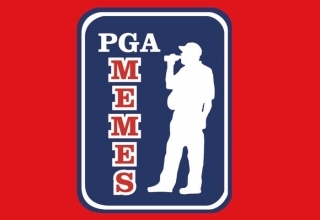 To those still on the outside looking in, best of luck gentlemen. You've got your work cut out for you. 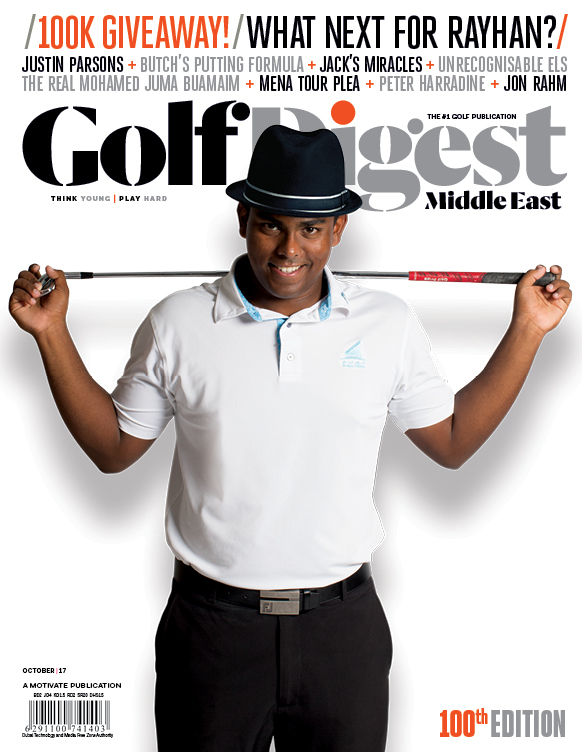 Your guide to the very best golf, on the course and across social media, in the Middle East. 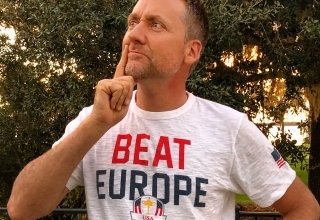 With as much success as Ian Poulter has had in the Ryder Cup, most would agree the Englishman has earned the right to talk smack as much as he wants. 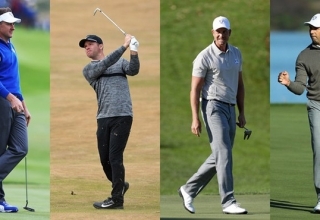 The Omega Dubai Desert Classic has long touted itself as the “Major of the Middle East” and is now hanging its hat on the Ryder Cup to sell the cast of stars confirmed for the 30th edition of the $3.5 million European Tour event. 'The Grind'. Golf coverage with spice. 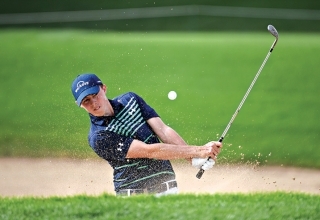 The U.S. team certainly made it interesting in Sunday singles, claiming 3.5 of the first points of the day at Le Golf National to get within a point. History has told us many times that the great generals have always been brave generals. 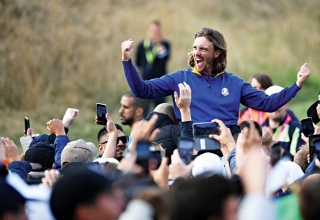 And courage is exactly what European captain Thomas Bjorn displayed halfway through the opening day of the 42nd meeting between his side and the United States. 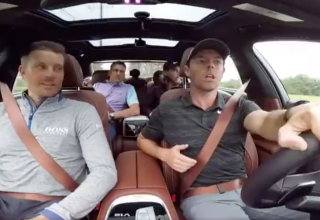 As good as Rory McIlroy is at driving a golf ball, he might be just as good at driving a car. 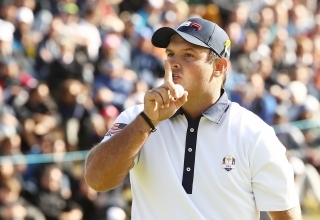 In contrast to Tuesday’s announcement of the first three captain’s picks for the U.S. Ryder Cup team, there was far more suspense heading into the reveal of Europe’s four wildcards picks on Wednesday. 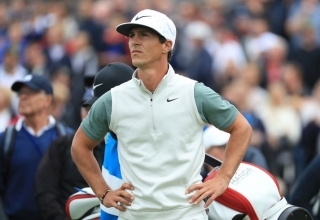 Thorbjorn Olesen fourth-place finish in Sweden pushed the 28-year-old from Denmark into position to grab an automatic qualifying spot for the European Ryder Cup team. Firestone Country Club isn’t a design that requires much creativity or shotmaking, but it can be extremely penal if you’re slightly off your game. 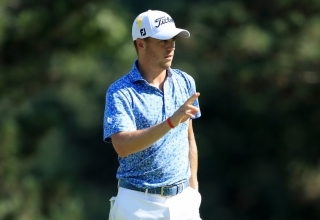 Justin Thomas has been anything but off at the WGC-Bridgestone Invitational.